It is sometimes difficult to plan a birthday party so close to, or on, a big holiday such as Christmas. 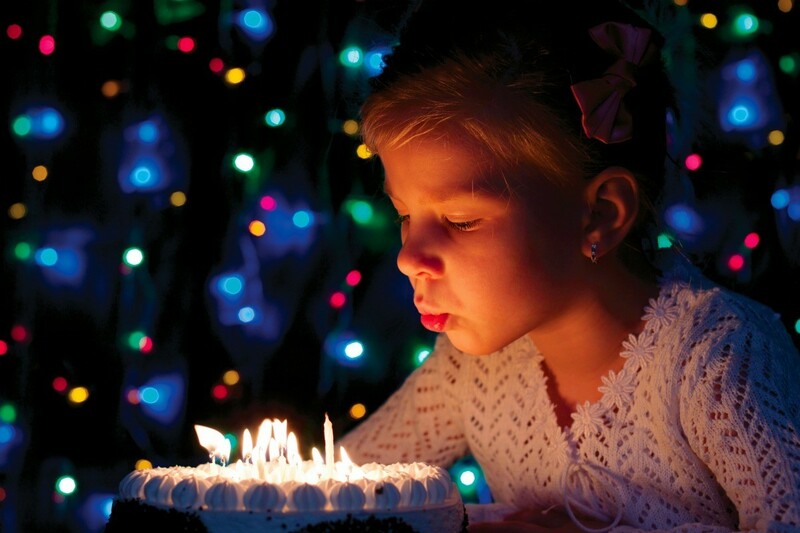 This is a guide about Christmas birthday party ideas. My son will be 13 on Christmas day. Can any body think of a terrific party idea? Maybe instead of the 12 days of Christmas, you can have the "13 years of (son's name)" and have everyone contribute a line. My daughter also has a birthday near Christmas - although not on Christmas - so to make her day special and seperate it from the holiday we have had a Birthday Tree decorated with birthday items, small gifts and used a party hat as a tree topper. It was a fun way to celebrate her birthday and made her feel special as well. Since he shares a birthday with Christ, perhaps you could have all your guests bring a small gift for a charity, as well as a gift for him, then he can give the small gifts to the charity himself. You would be surprised at how many young people really want to do something nice for someone not as fortunate as they are.I bet he would be very proud to do this. If you have two reception rooms why not have one decorated with a Christmas tree etc. and one devoted to his birthday, with a happy birthday banner, his cards, birthday cake, presents etc. Then you can have a traditional Christmas lunch followed by a birthday tea. He should, of course, have separate Christmas and Birthday presents, in appropriate papers. I always do this for a friend's son.